Where is Smalltalk in the Hype Cycle? 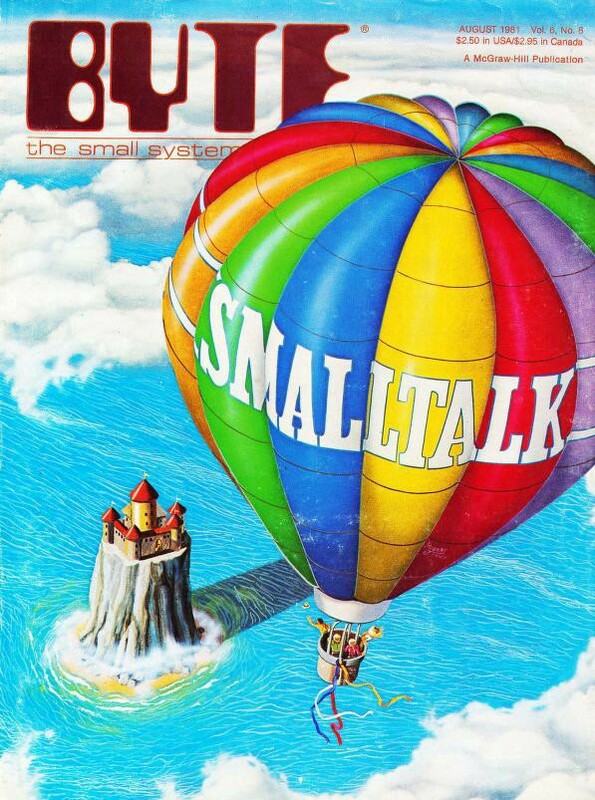 Smalltalk was created in 1972 and the “official” version, Smalltalk-80, came out in 1980. 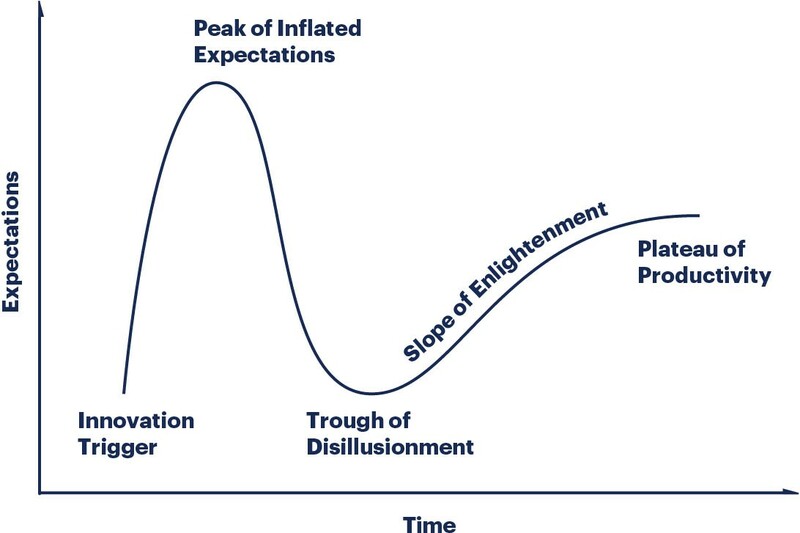 Throughout the 1980s and 1990s, it went through the Innovation Trigger, Peak of Inflated Expectations, and Trough of Disillusionment phases. In 1995, Java came out and began to push Smalltalk aside. Since 2000, Smalltalk has been squarely in the Plateau of Productivity phase. It has also been in the Slope of Enlightenment phase with Pharo, the modern Smalltalk, which came out in 2008. The world is slowly learning about Smalltalk/Pharo’s amazing live coding capability, which can practically eliminate the traditional edit-compile-test-debug cycle that has hampered developers for over half a century. And with the Glamorous Toolkit, we are witnessing another fabulous innovation from the world of Smalltalk. This could be a real game changer in the years to come. The latest effort to proselytize programmers to the Smalltalk universe is a major programming contest called The James Robertson Memorial Programming Competition in Canada. There has never been a better time to take a second look at this venerable language.